Find Materials by entering a word or phrase. 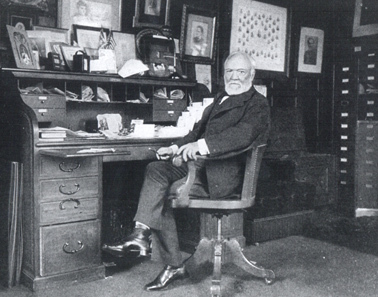 The Andrew Carnegie Collection is a join effort of the Carnegie Mellon University Libraries and the Carnegie Library of Pittsburgh. This work is funded by a grant from LSTA.